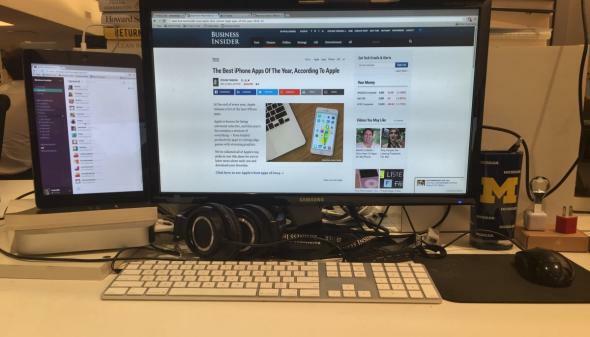 Duet Display turns iPad into second screen for Mac. The first app that turns your iPad into a second display you’d actually like to use. 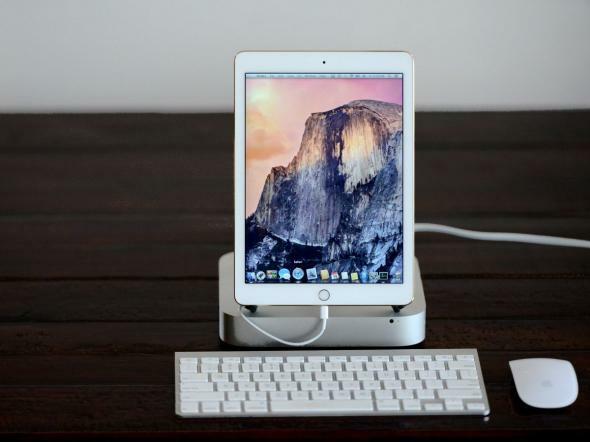 Duet Display is an app designed to get you some extra use out of your iPad. Instead of letting your iPad collect dust when you’re not using it, Duet Display turns it into a second display for your Mac, using the iPad’s charging chord to connect to your computer. The app was created by Rahul Dewan, an engineer who worked at Apple for three years on the iPad and iMac. While other apps like Air Display already exist that will turn your iPad into a second display, those apps connect your iPad to your Mac using WiFi, which leads to a lot of lag. Duet Display, on the other hand, has zero lag, and it also offers a true Retina resolution that takes full advantage of the iPad’s HD display. Duet Display also offers energy-saving options for people using older Macs that aren’t as powerful. You can choose between regular and Retina resolution (you’ll need a newer Mac for Retina mode to work seamlessly), but you can also switch between a 30 Hz and 60 Hz refresh rate. Setting up Duet Display is a cinch. You just download the app on your iPad and for your Mac, restart your computer, and you’re ready to go. Another bonus feature is that you can technically use Duet Display to turn your iPad into your only display, though that feature only works if you disable your Mac login, since Duet Display only works after you’ve logged in. 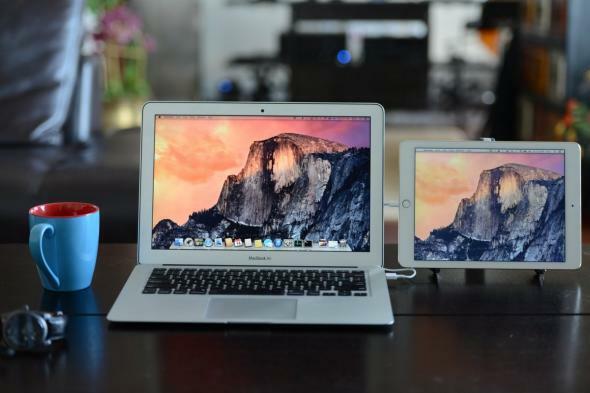 Duet Display launches Monday, and you’ll be able to download the app right here.